Freelance fundraiser and support of all things not for profit Mandy is proud to serve the youth and community sector. A motivated professional, Mandy is committed to challenging organisations to innovate, engage under-represented communities and strive towards sustainability. All within an increasing competitive marketplace. Mandy has enjoyed a successful working relationship with Richard over the past 10 years, through her fundraising role at Rathbone Cymru and consultancy. 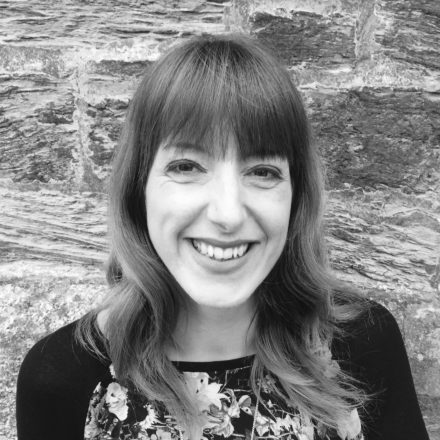 As a part-time Associate, Mandy will be involved in the design and development of funding proposals. Supporting you to realise your ambitions and further those of the people and communities that you serve. Mandy is a member of the Institute of Fundraising, qualified Managing Successful Programmes Practitioner as well as being fully trained in Full Cost Pricing and Results Based Accountability. Mandy and her two daughters love life at the beach and are always busy planning their next adventure!